The Pennsylvania DUI Statute penalizes driving while impaired (“…imbibing a sufficient amount of alcohol such that the individual is rendered incapable of safely driving…”) and additionally penalizes 3 “Tiers” of driving with Blood Alcohol Contents (“BAC”). Tier 1 includes BAC’s of .08% to less than .10%. Tier 2 includes BAC’s of .10% to less than .16%. Tier 3 includes BAC’s of .16% and above. The Statute also prohibits driving with any amount of certain controlled substances and/or metabolites of certain controlled substances in an individual’s blood, driving under the influence of a combination of alcohol and drugs to a degree rendering them incapable of safely driving, driving under the influence of a solvent or noxious substance. Finally, minors (those under 21 years of age) are prohibited from driving with BAC’s of .02% or greater. Blood or breath samples must generally be taken within two hours of driving, or being in “actual physical control” of the vehicle (one example: behind the wheel, car running…there are other scenarios). Fun fact: a bicycle qualifies as a “vehicle” for purposes of the DUI statute, however, one can ride a bicycle and not run afoul of the Driving Under Suspension Statute. Examples of successful DUI defenses we have employed include the inability of the Commonwealth to prove beyond a reasonable doubt that the client was operating the vehicle, faulty testing procedures, or questionable test results, or the inability to prove impairment in the event of a “refusal” to give a blood or breath sample (generally not recommended, as this subjects the individual to a one-year suspension separate and apart from any suspension related to the DUI allegation). Typically, first offense DUI’s are resolved by way of a county’s ARD Program. We often describe ARD to clients as an expensive “do-over.” Successful completion of ARD means no conviction, and also allows for Expungement (destruction) of the non-conviction criminal records. The notable exception to expungement is that the individual’s driving record will maintain the ARD disposition for 10 years, which is the “look back” period in Pennsylvania. 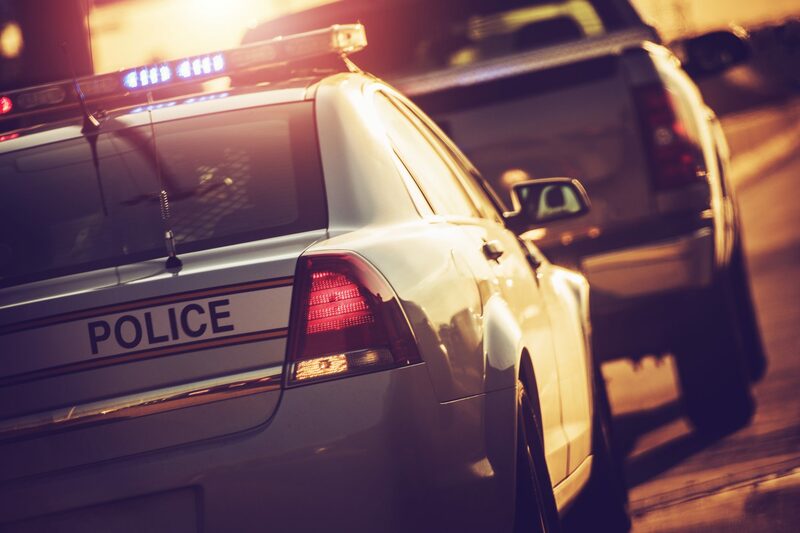 While ARD is not a conviction for any other reason, it will be used to enhance any subsequent DUI incurred within 10 years of the date of the ARD disposition. Standard conditions of the ARD probation (again, probation without any verdict or admission of guilt) are a Court Reporting Network interview (“CRN”), Alcohol Highway Safety School (“AHSS”…we’re big on acronyms in the criminal justice system), a drug and alcohol evaluation, a license of up to 3 months and community service. DUI’s not disposed of by way of ARD (examples: a first offense involving a fatal accident or accident resulting in serious bodily injury or incurred while a passenger under 14 years of age was in the vehicle or, a second or third offense within 10 years) are subject to graduated penalties (based primarily on the number of offense and the level of the BAC) ranging from probation to very short periods of incarceration (2 or 3 days), all the way up to one year in prison. Most counties also have Intermediate Punishment, which programs reduce otherwise mandatory terms of incarceration by substituting electronic home confinement (“house arrest”) and/or residential drug and alcohol treatment.